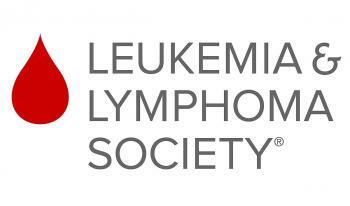 2019 Pennies For Patients (Leukemia & Lymphoma Society) Campaign Drive...The campaign will run from Wednesday, January 30th through Friday, February 15th. This year’s goal for our school is set at $3,500. Each classroom has a set goal they are working towards to get bronze, silver or gold pennants. This year, the prgram has also added some extra incentives for the students. Several of the incenctives are abased on online donations. Follow the link for details.